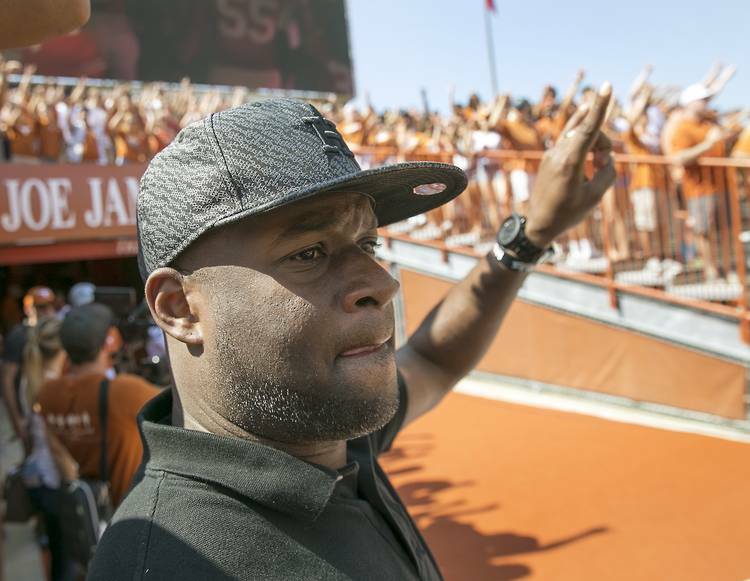 Former Texas star Vince Young issued a public apology late Wednesday after his recent arrest for allegedly driving under the influence at 4:30 a.m. Monday south of Houston. “On Sunday evening I was pulled over for suspicion of driving under the influence,” Young said in a statement posted on Twitter. It was Young’s second arrest for driving while intoxicated. In January 2016, the former Texas was arrested in Travis County and later sentenced to 18 months probation. Young is still employed at Texas as a Neighborhood Longhorns Development Officer and earns approximately $80,000, according to salary data. The school has not commented on Young’s recent arrest and was gathering information, a spokesman said.